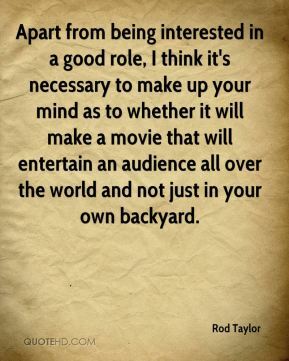 Apart from being interested in a good role, I think it's necessary to make up your mind as to whether it will make a movie that will entertain an audience all over the world and not just in your own backyard. 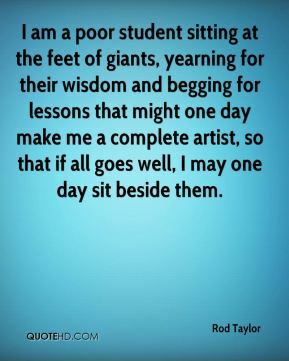 Anyway, when I was a kid, I dutifully went to the Sydney Technical and Fine Arts College. 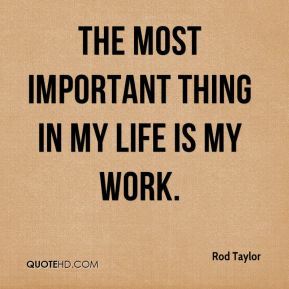 Art doesn't feed me or fill the void when I am not working. 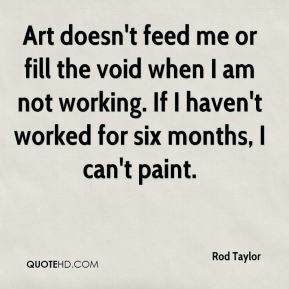 If I haven't worked for six months, I can't paint. 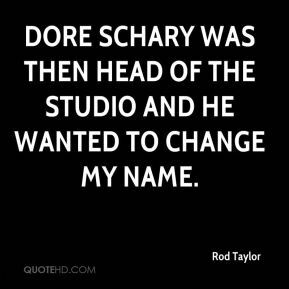 Dore Schary was then head of the studio and he wanted to change my name. 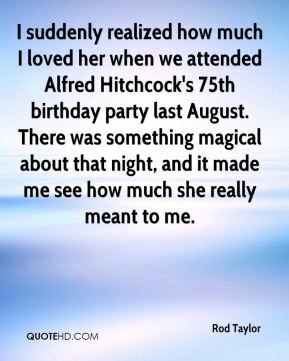 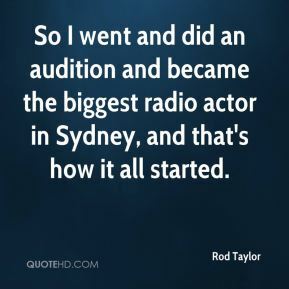 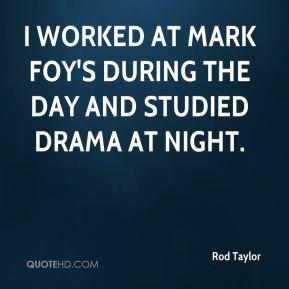 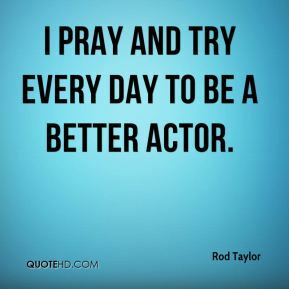 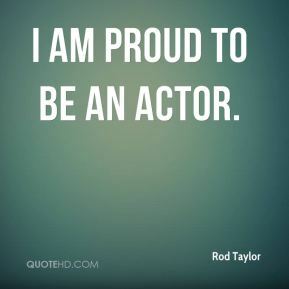 I am proud to be an actor. 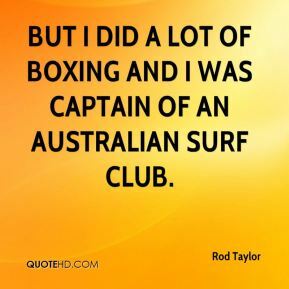 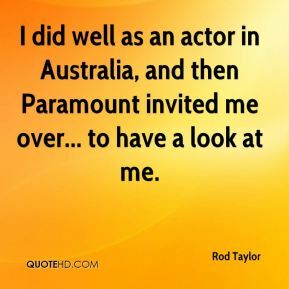 I did well as an actor in Australia, and then Paramount invited me over... to have a look at me. 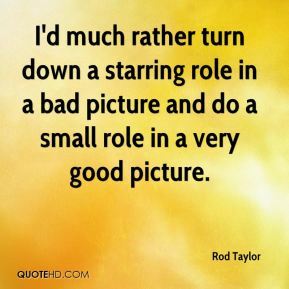 I'd much rather turn down a starring role in a bad picture and do a small role in a very good picture. 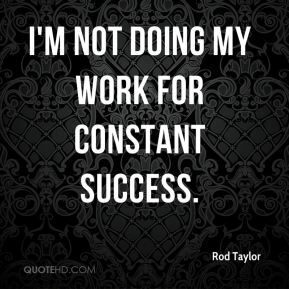 I'm not doing my work for constant success. 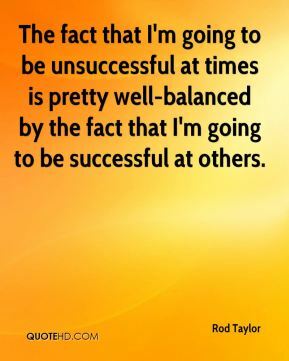 The fact that I'm going to be unsuccessful at times is pretty well-balanced by the fact that I'm going to be successful at others. 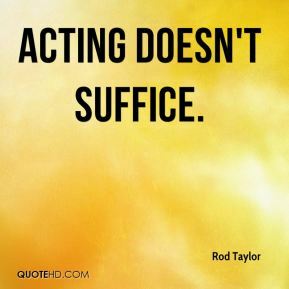 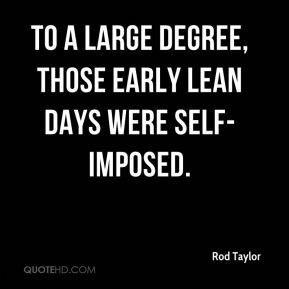 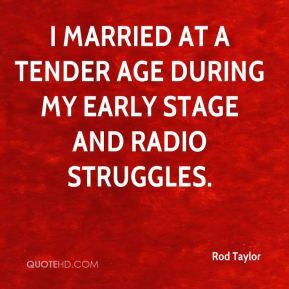 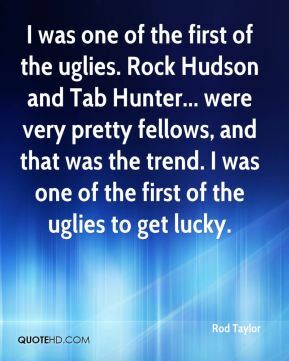 To put what you see on paper is the same as funneling what you feel through yourself as a performer.